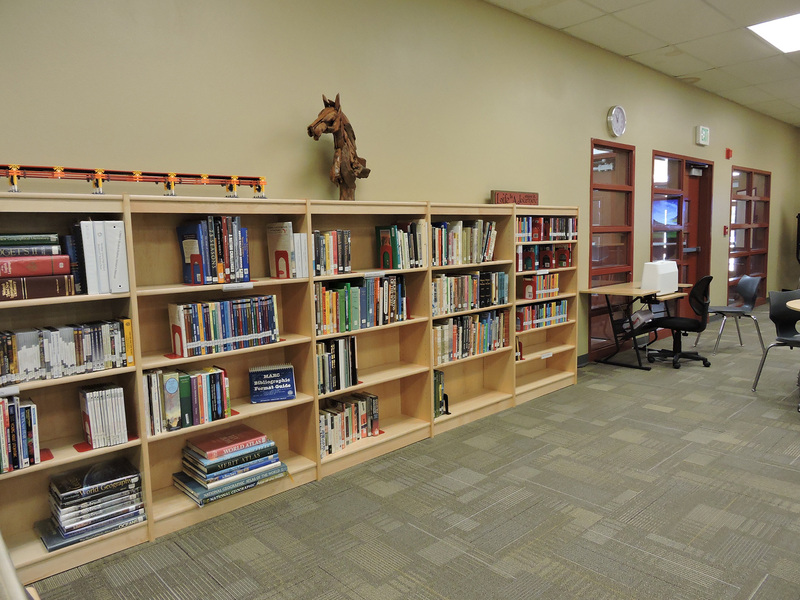 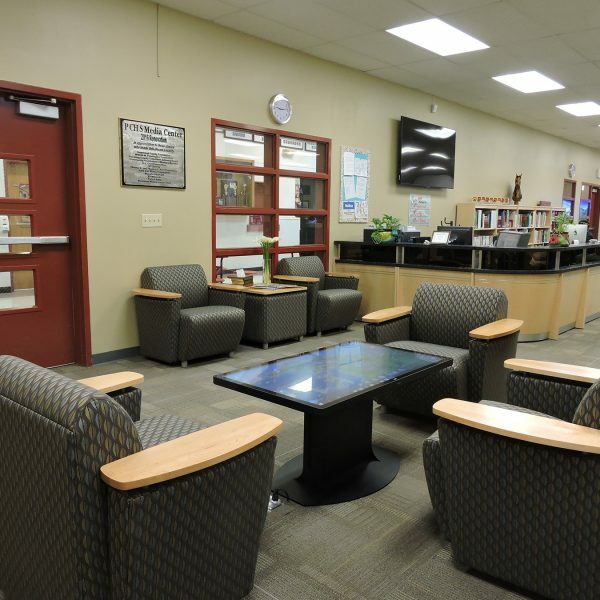 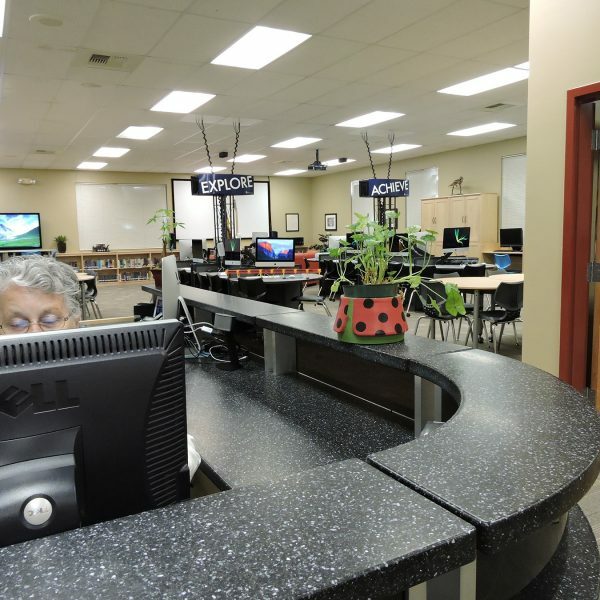 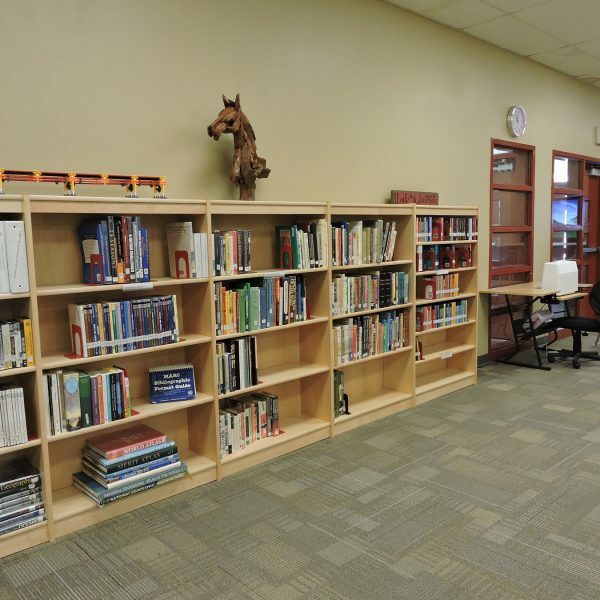 Pershing County High School’s library suffered from outdated furnishings, limited sightlines and a lack of technology. 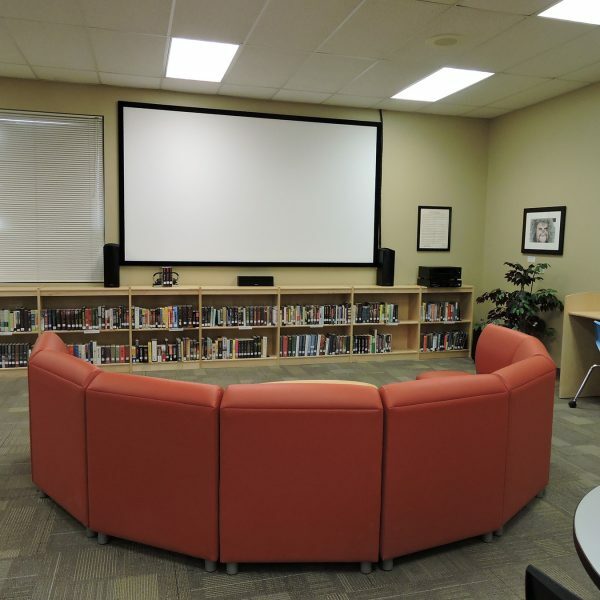 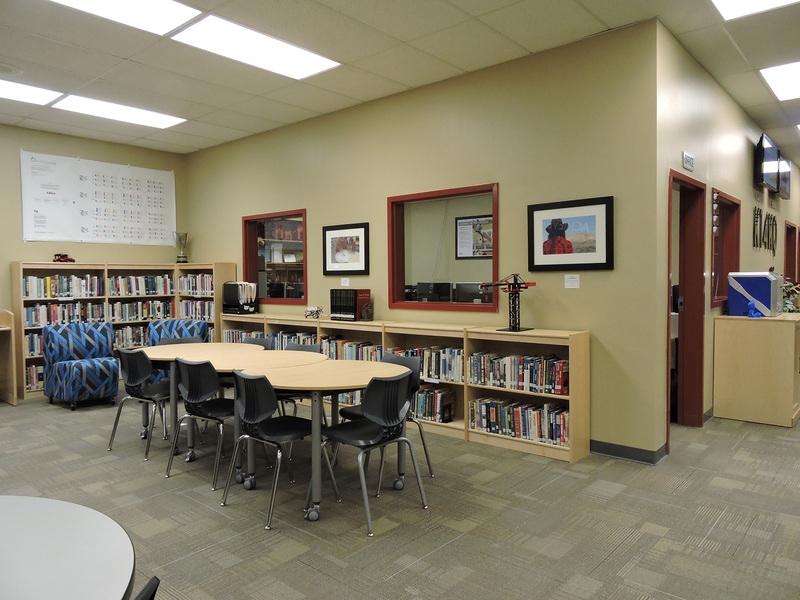 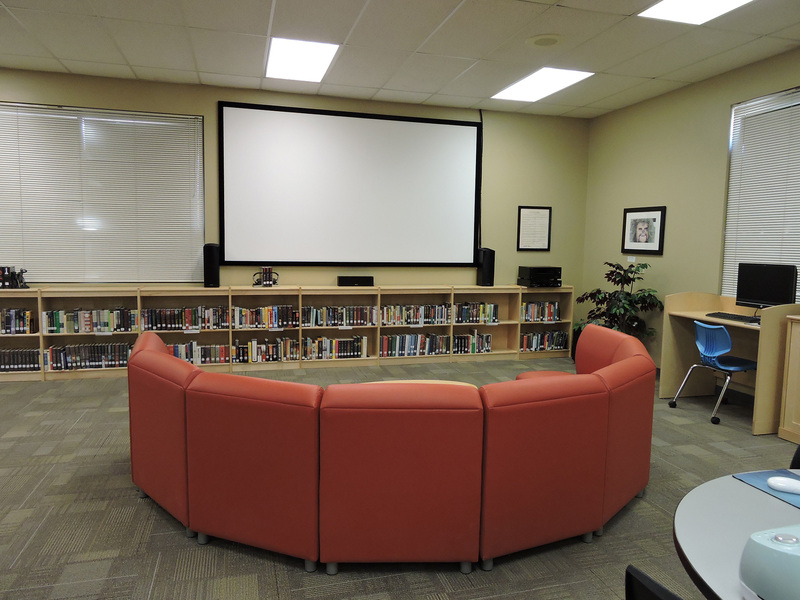 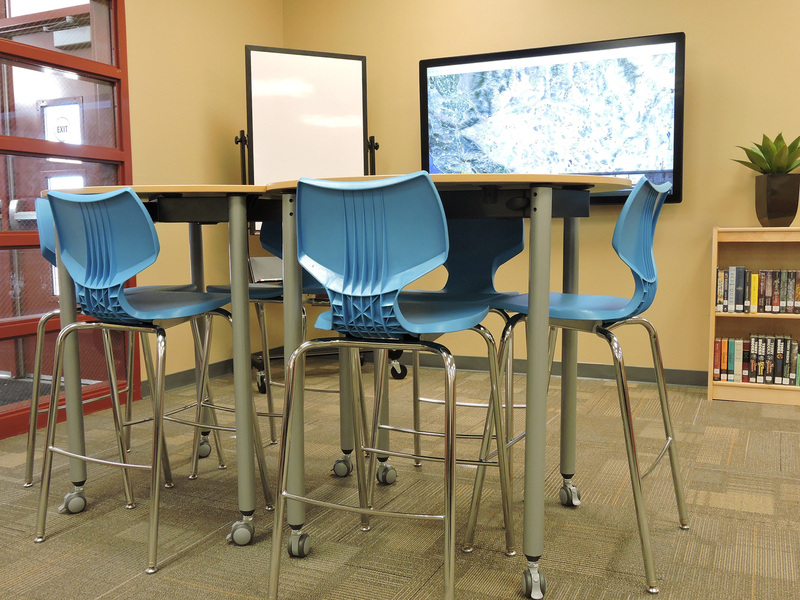 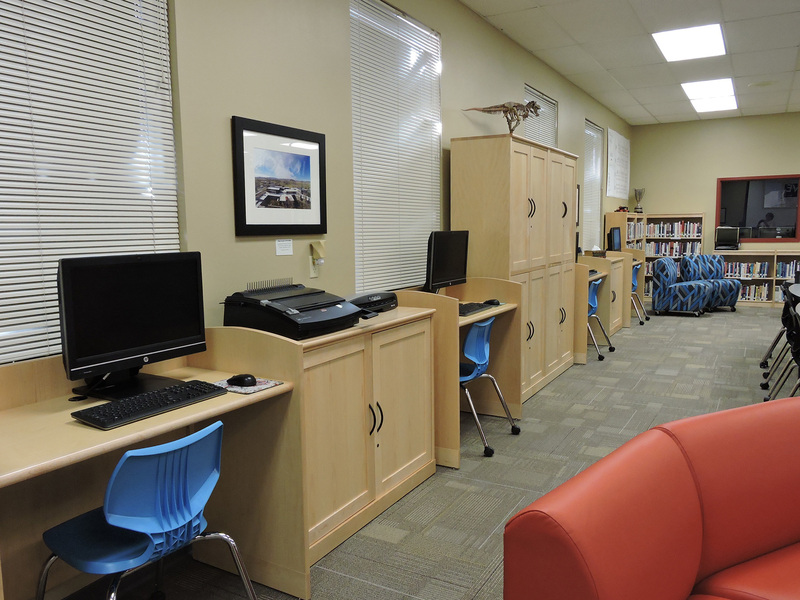 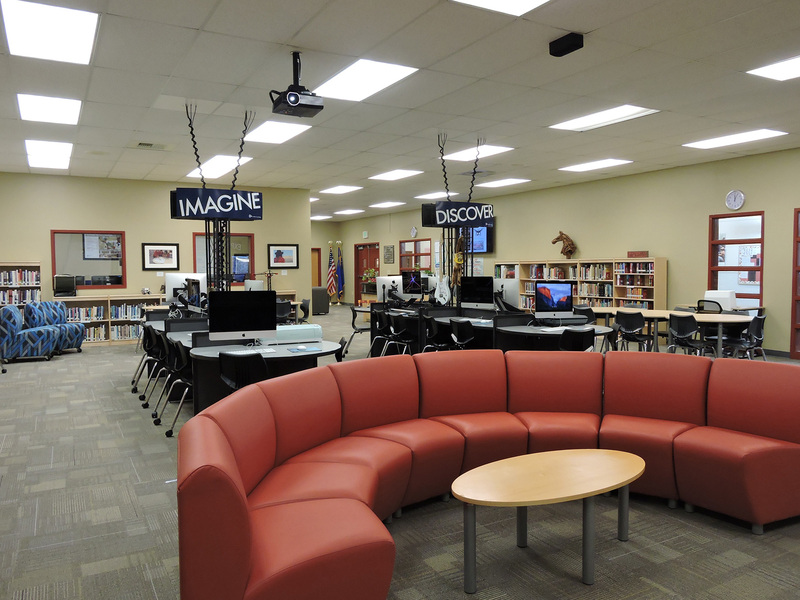 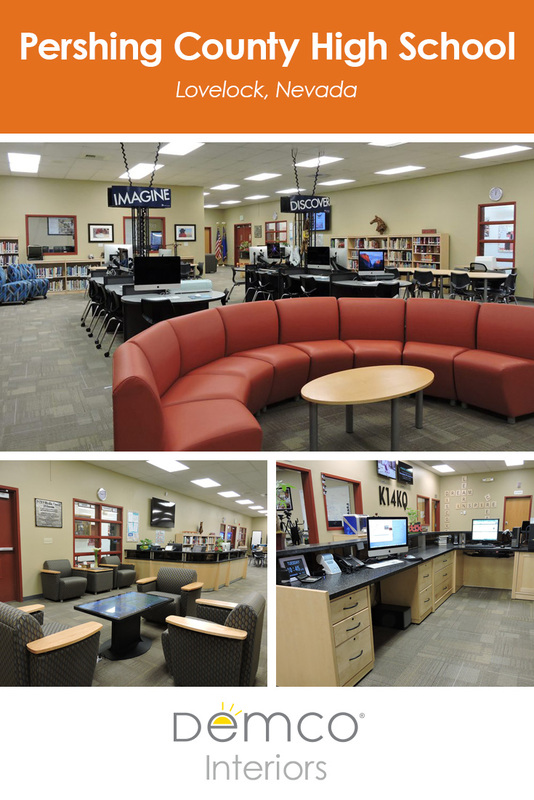 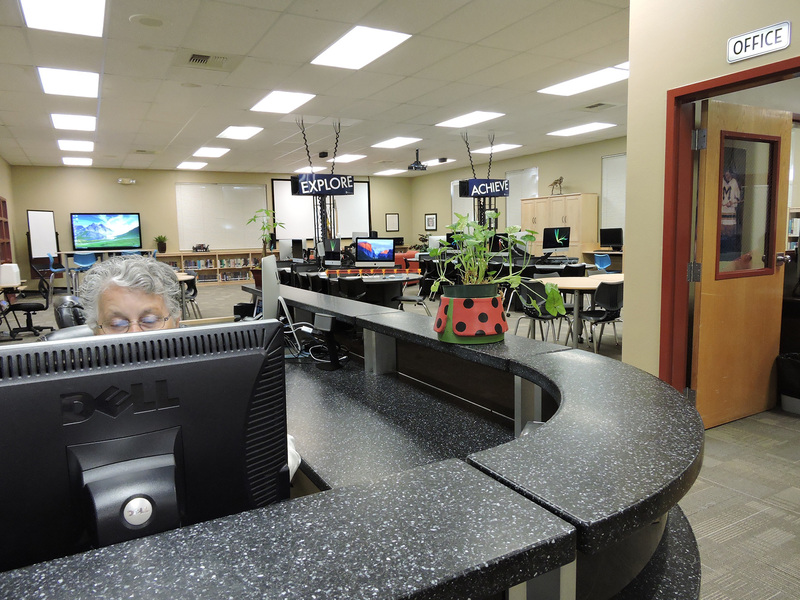 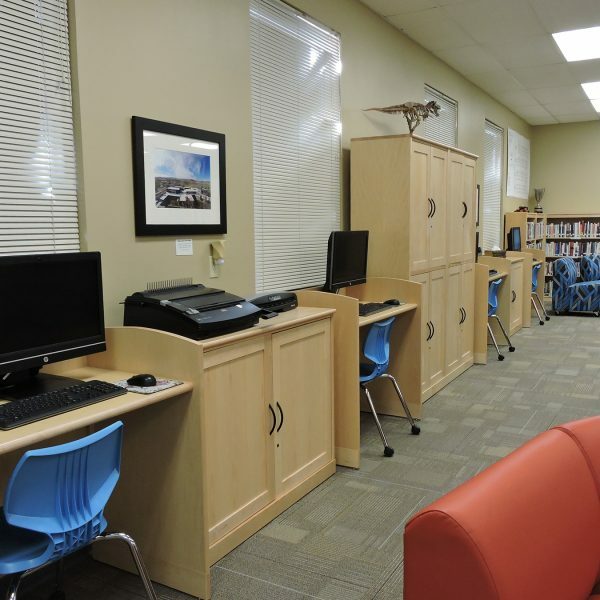 Media Specialist Shelly Nee knew the library desperately needed a overhaul, and her vision included a 21st-century space that provided her students with the access to technology they needed to develop skills for the future. 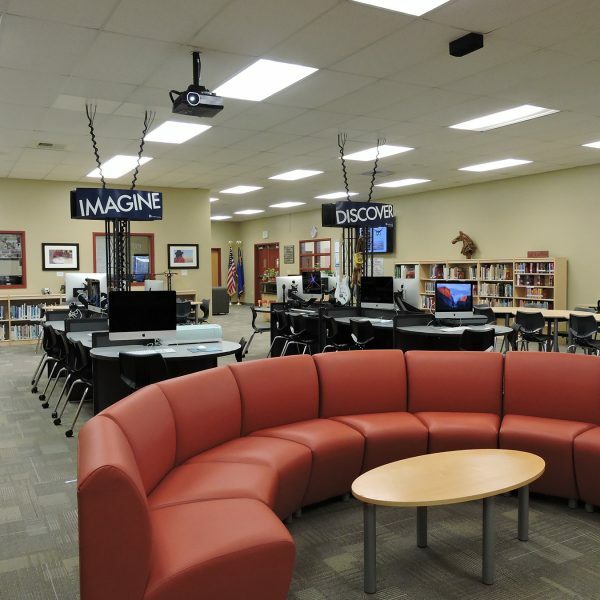 Shelly worked with Demco interior services experts to execute her vision, and the result was a flexible environment that supplies students with the resources they need to succeed. 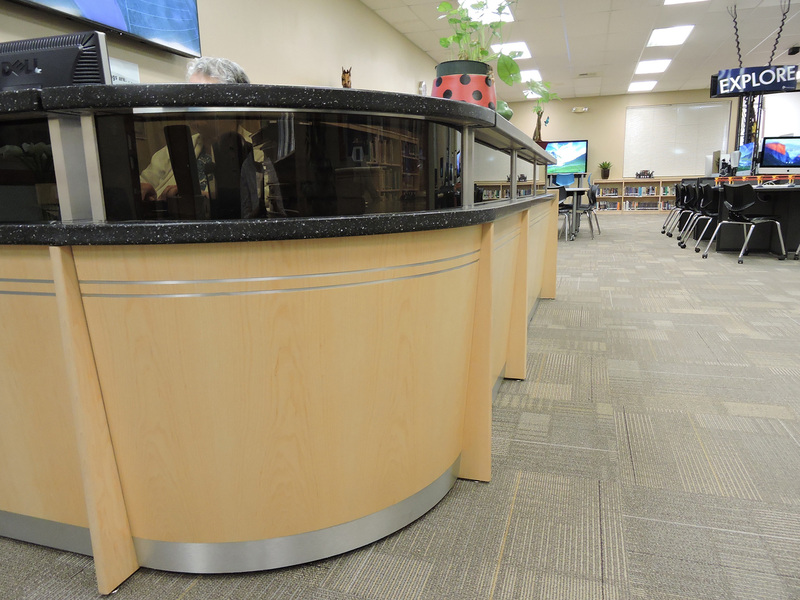 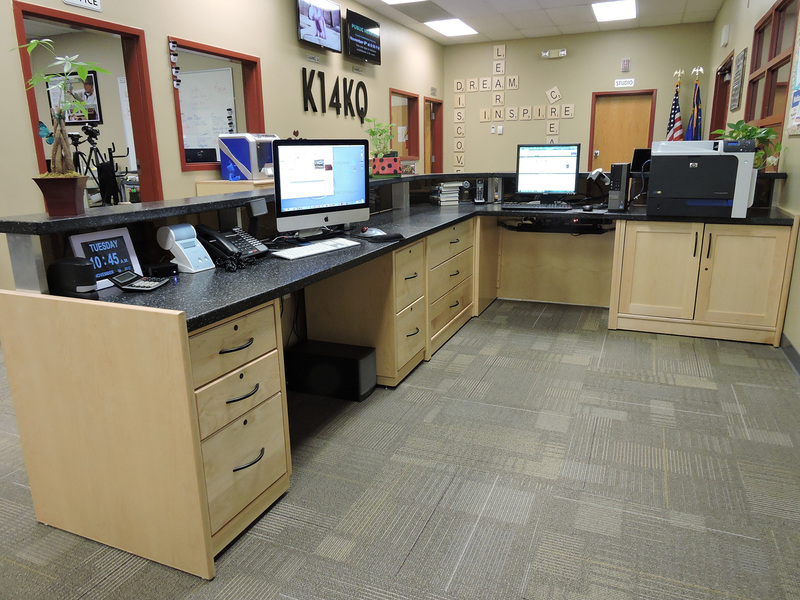 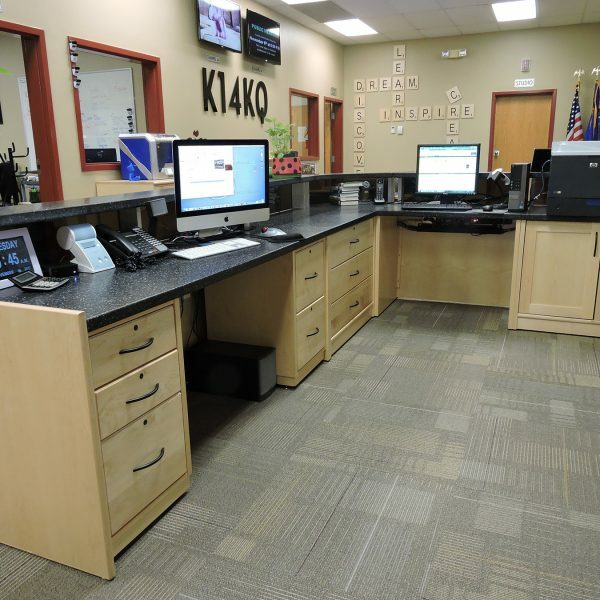 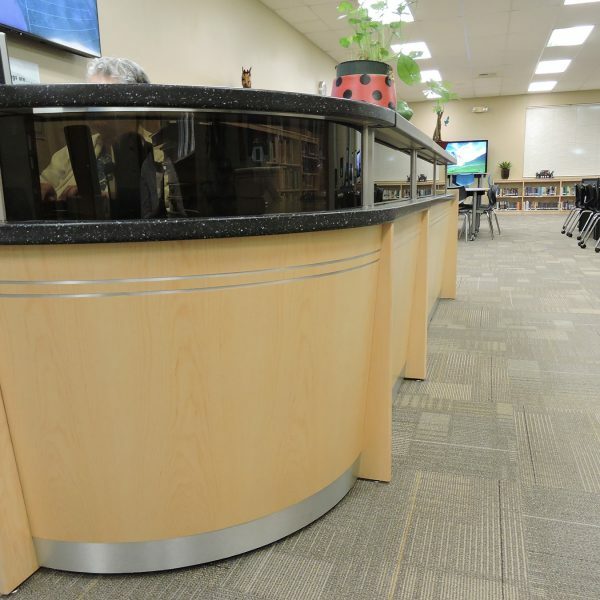 A sleek, modern circulation desk replaced the old, and new low shelving improved sight lines across the entire space. 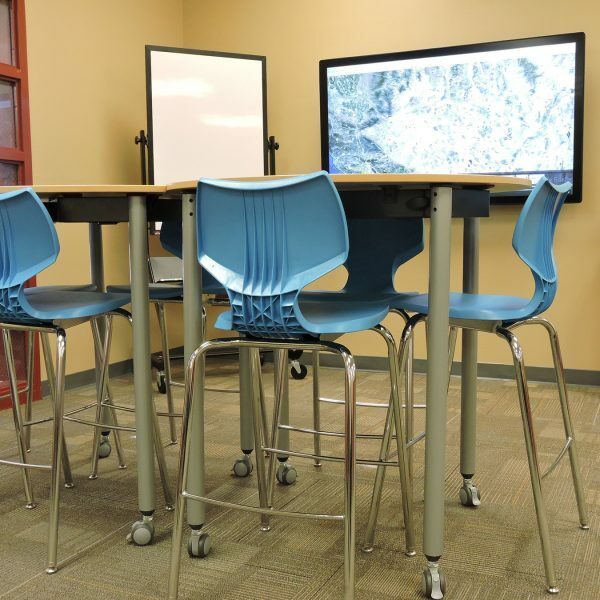 Mobile desks and chairs make the space mulitfunctional, as they can easily transform to suit students needs — from independent study to a collaborative work zone to a presentation setting. 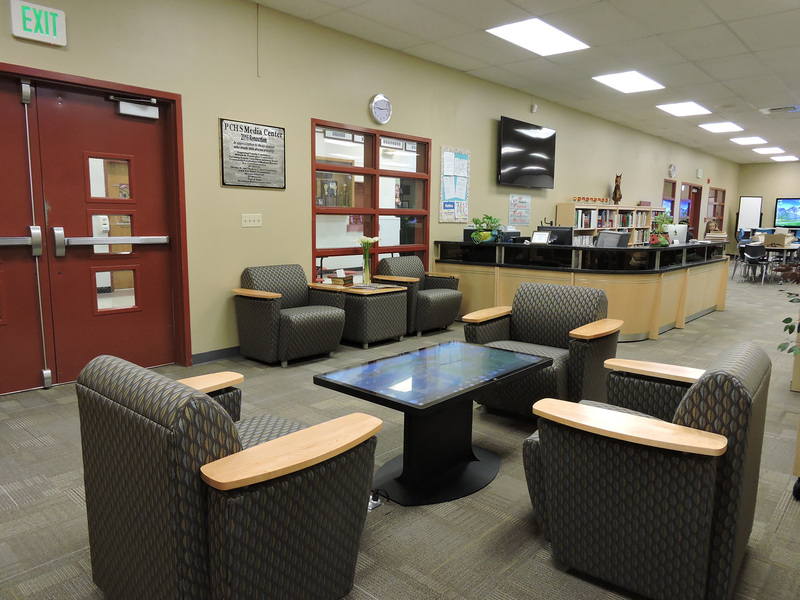 New soft seating areas invite students into the library, a place the entire student body now takes pride in. 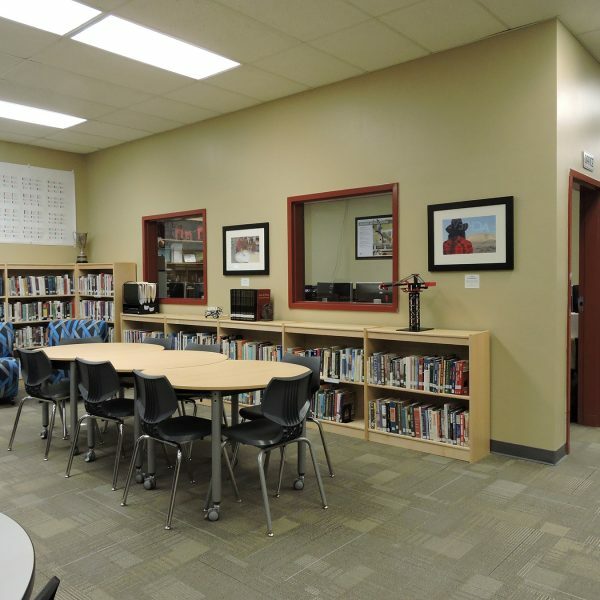 For the complete project portfolio, visit Demco Interiors.